It's that time again! Time for the 8th annual Beautylicious event! 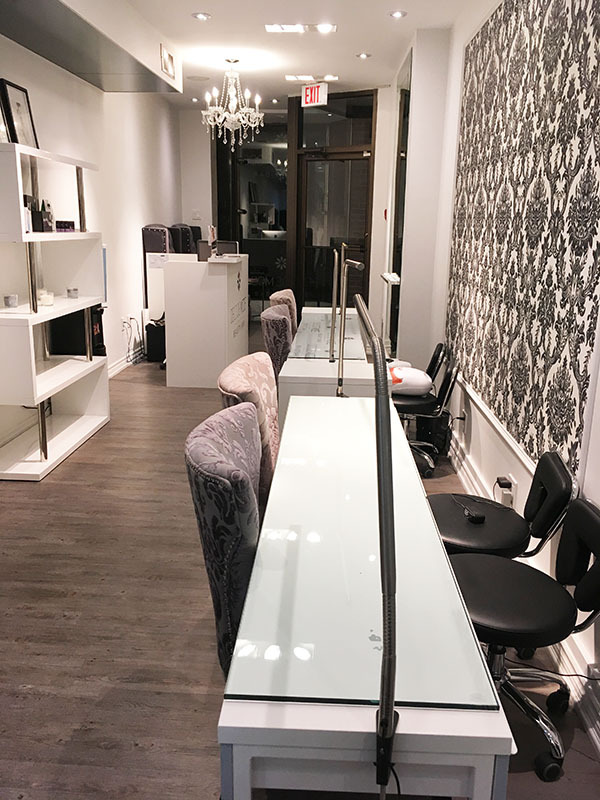 This year, over 50 participating businesses in the Bloor-Yorkville area will allow you to try beauty services in four different price categories. 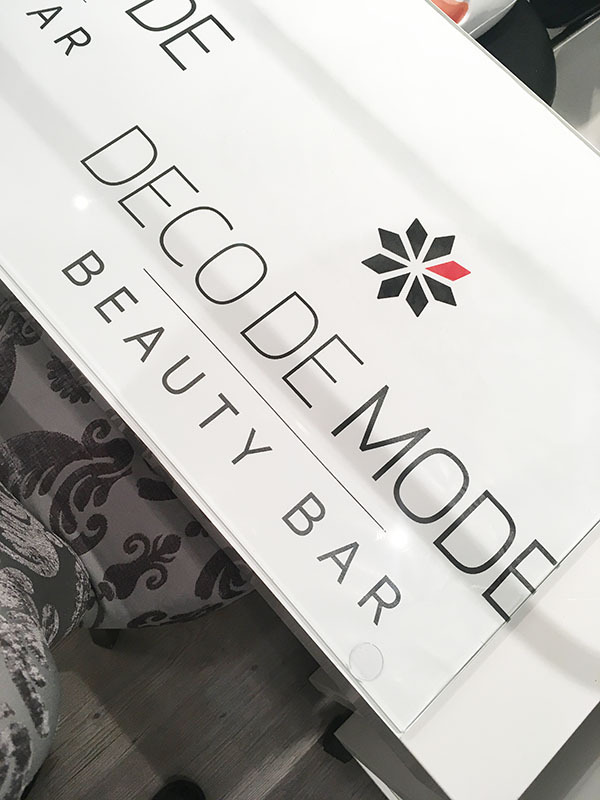 This week, I had the opportunity to visit Deco De Mode- Beauty Bar for a Beautylicious promo. It's such a lovely space on Scollard St. I got the $50 Gel Toe Pedicure deal. Ladies- Just because it's Fall that's doesn't mean that we have to neglect our feet. Plus it's gel so I know that it will last longer. 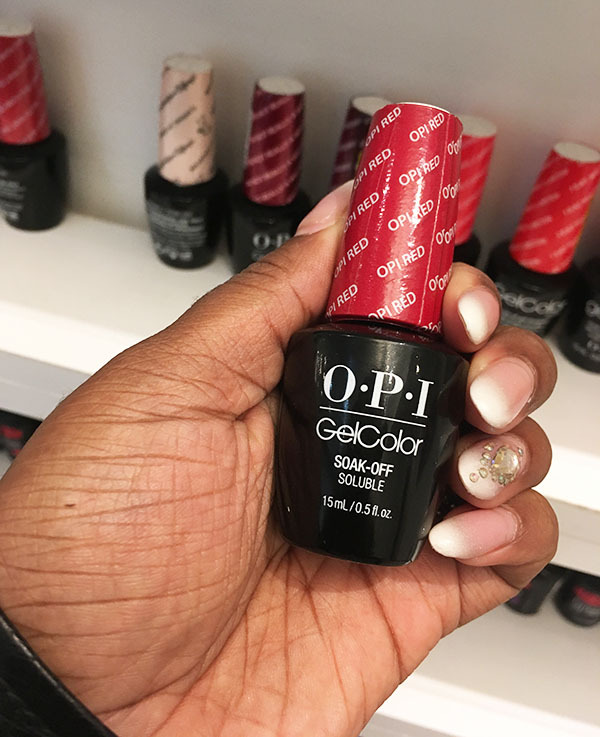 I used OPI gel Red. 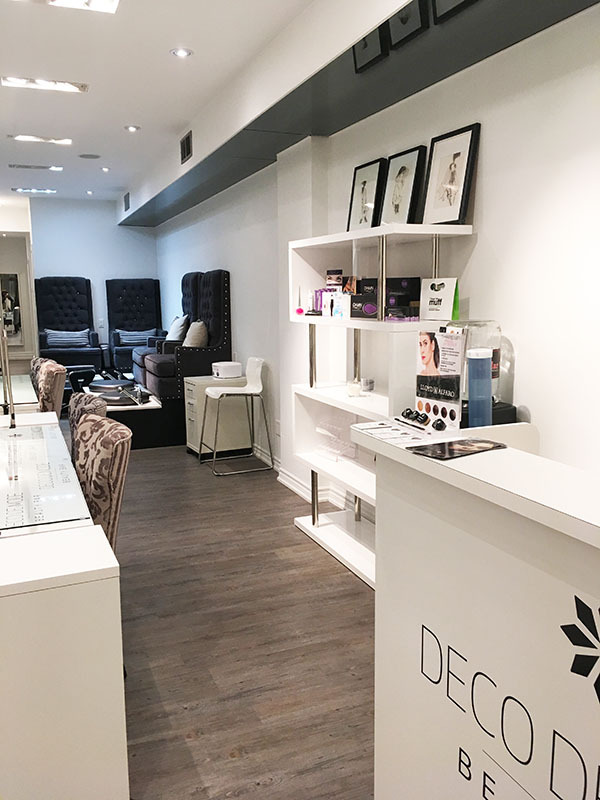 My first impression of Deco de Mode was that it was super clean and swanky! 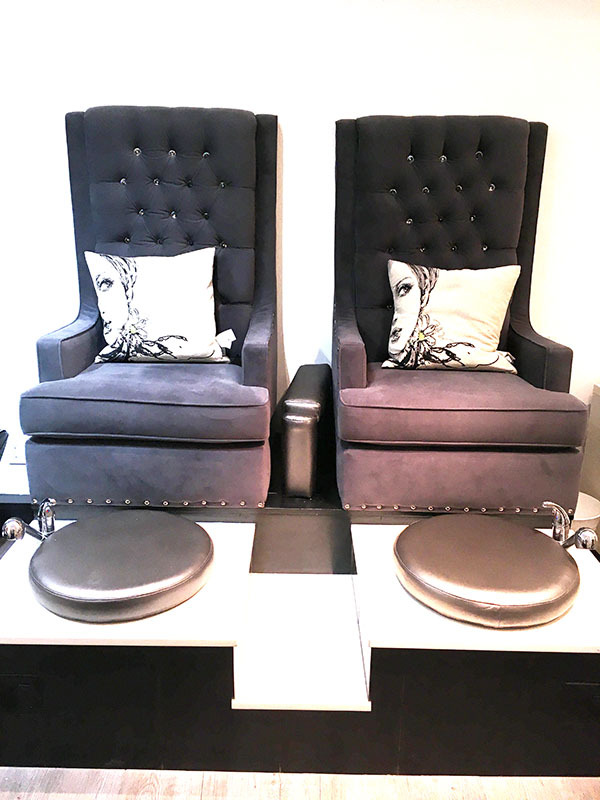 I loved the comfortable pedicure chairs & decor. There are three main services that you can get here: Waxing/Threading, Nails & Lashes. I'm totally excited to go back and try their lashes service. Have you checked out Beautylicious before?